We can only provide our high standard of dental care with the support of our highly skilled and experienced team. 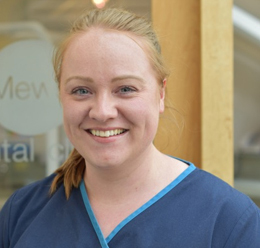 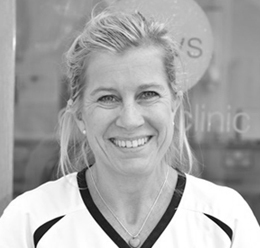 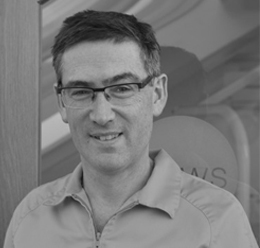 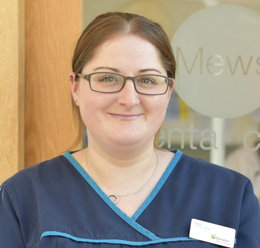 You can be confident that the Mews dental team will look after you in a caring and friendly manner from your initial consultation right through to completion of treatment. Our staff are always on hand to answer any questions or concerns that you may have. 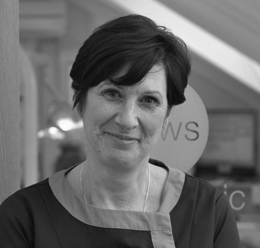 As a team we are committed to constantly improving our skills and knowledge. 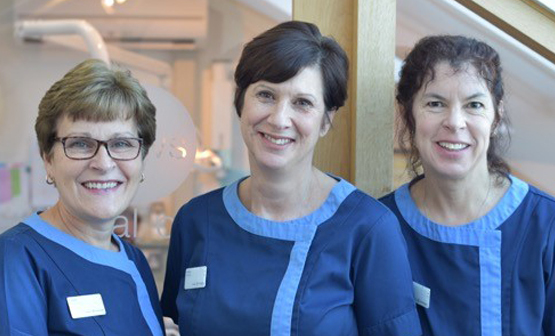 All our dental nurses are qualified and registered with the General Dental Council. 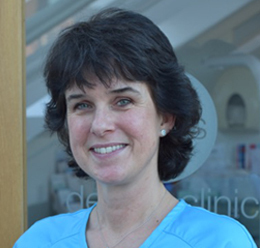 They attend regular courses and training, to keep up to date with the latest developments in dentistry. 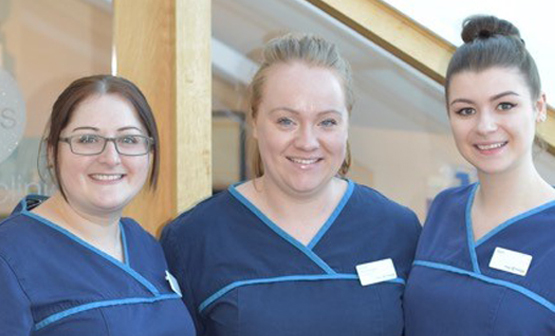 All our staff, including our receptionists, receive full training in cross infection control and resuscitation.